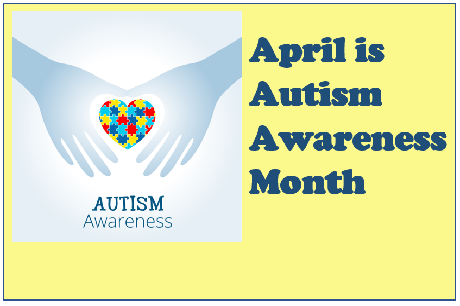 Autism Awareness Month - Check out our great resources! April is Autism Awareness Month - Here are some great resources! 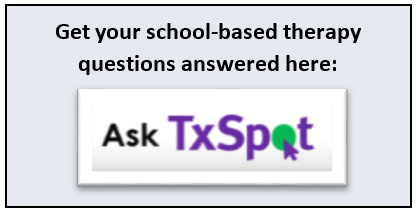 Your opportunity for CE credits directly related to school-based therapy practice!